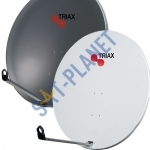 The Triax TD64 is most popular 64cm satellite dish due to its quality construction and des.. 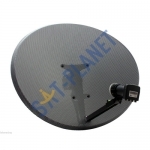 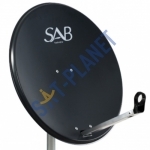 The SAB S65A is most popular 65cm satellite dish due to its quality construction and design. 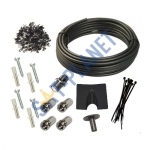 Al.. 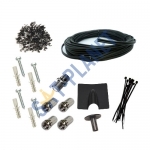 This DIY installation kit contains everything you may need to complete the installation of Free to A.. 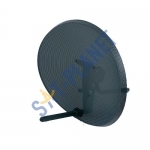 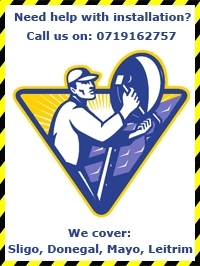 The Raven Zone2 Sky / Freesat satellite dish is our most popular satellite dish due to its qual.. 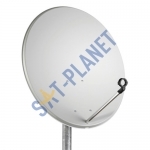 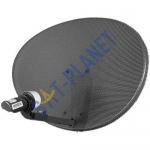 The Triax TD78 is most popular 78cm satellite dish due to its quality construction and des.. 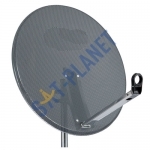 The TRIAX Zone2 Sky / Freesat satellite dish is our most popular satellite dish due to its.. 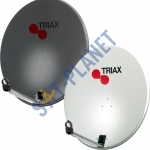 The Triax TD88 is most popular 88cm satellite dish due to its quality construction and des.. 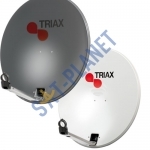 The Triax TD110 is most popular 110cm satellite dish due to its quality construction and d..